The GI Youth Football program is accepting registrations for the 2018 season. Flag football is for all Kindergarten through 5th grade and costs $45 to participate. Tackle football is for all 5th and 6th graders and costs $90 to participate. Games will be on Sunday afternoons for all flag football and Saturday mornings for all tackle football games. Registration form available here. Registration deadline is August 20.  Return form with payment to GISH to the Senior High Activities Office, 2124 N. Lafayette Street, Grand Island, NE, 68803. Contact Jeremy Watson (1visionproductions@gmail.com) and Nolan Kawata (nolan.kawata@doane.edu) for more information.